In keeping with the ‘Make in India’ initiative launched by Prime Minister Narendra Modi in September 2014 and the announcement in the current year’s budget of two Defence corridors, Defence Minister Nirmala Sitharaman and Uttar Pradesh Chief Minister Yogi Adityanath will be inaugurating the UP Defence Corridor in Aligarh on Saturday. The aim of setting up two Defence corridors ~ the other one in Tamil Nadu ~ is to transform India into a global design and manufacturing hub with defence manufacturing being identified as one of the 25 key sectors. In the intervening period of almost four years, several steps have been taken to promote indigenisation in the defence sector. The inclusion of the indigenous Design, Development and Manufacture (IDDM) category and giving it top priority in capital acquisition, introduction of the Make procedure, simplification of the licensing process and modification of the offset policy are some of the steps. 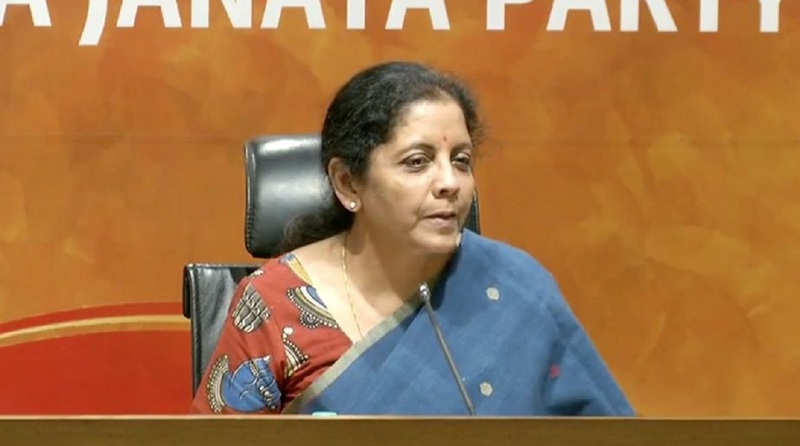 Introduction of a more industry friendly Defence Production Policy, further revisions to the offset policy, simplification of export and import processes are also in progress and are likely to be implemented soon. For the corridor in UP six nodal points have been identified. They are Agra, Aligarh, Lucknow, Kanpur, Chitrakoot and Jhansi. Stakeholder interactions have already been held in Lucknow, Kanpur, Agra and Jhansi. All the interactions have seen a good response from industries in and around the locations. The interactive meets were organised by the Indian Industries Association (IIA), the largest organisation of small and medium industries in UP. The function in Aligarh will be attended by senior representatives from the DPSUs, Ordnance Factories and DRDO. There will be an exhibition of products by the armed forces, DPSUs and DRDO which are planned to be indigenised over the next five years. Interactive sessions with ambassadors of several countries and captains of Indian defence industries and industry associations have also been planned.